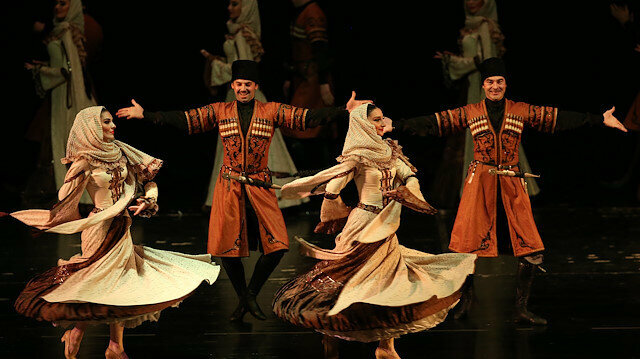 ANKARA (AA) – Turkey's Yunus Emre Institute will host a cultural diplomacy training program to be held in Istanbul in March. The participants will learn the basic concepts and current practices from the most competent figures from the fields of public diplomacy [JB emphasis], cultural diplomacy and international relations. They will examine national and international project design, development and practice processes.